According to Sasha LaFerte at the Content Marketing Institute, branding fails happen “because of a lack of a clear style guide, which can result in inconsistency or miscommunication among you content team.” Creating a brand style guide helps ensure that all of the content you create is consistent, polished, and enjoyable. 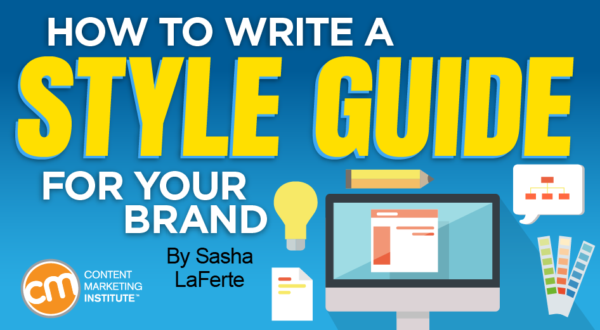 Your brand style guide will create some rules for your brand, which will tie all your content together like matching dishes at an excellent dinner party. First, look at your brand voice. In order to create a great style guide, it has to align with your brand’s voice. 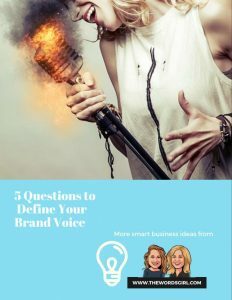 If you aren’t sure what that sounds like, ask yourself these 5 questions to help find your brand’s voice. Second, pick your editorial style base. Of course, recognizing you need a brand style guide and actually having one are two very different things. Both the Words Girls and the Content Marketing Institute recommend starting with a base (we use the AP Style Guide.) Go through the baseline and add additional rules if you need them, like whether or not to use the Oxford comma, or specific emoji guidelines (we’ve got a rule about that poop icon. Nope.) You can also add in guidelines on formatting bullets, lists, hyphens, or quotes, anything that defines your particular style. Finally, add a few more details to your brand style guide. Having a well-defined brand voice will definitely help with this section. Content Marketing Institute has prepared a list of brands with awesome style guides that you can use for reference. 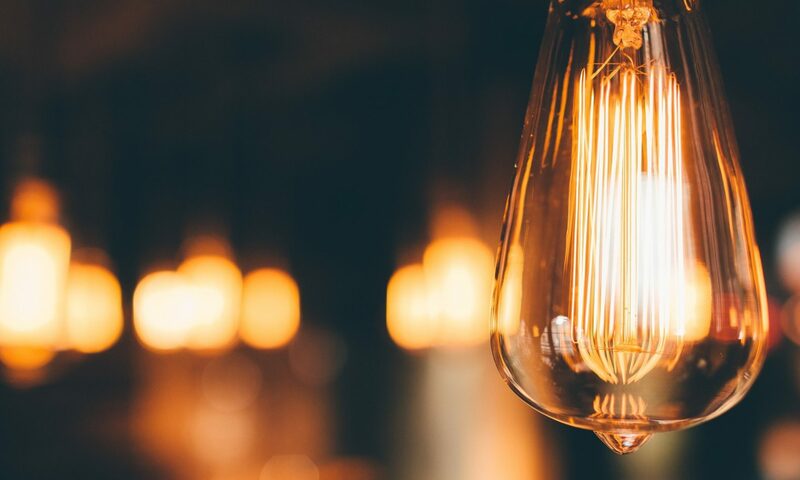 With a well-defined brand voice, a bit of time, and a few details, soon your brand could be one of them.